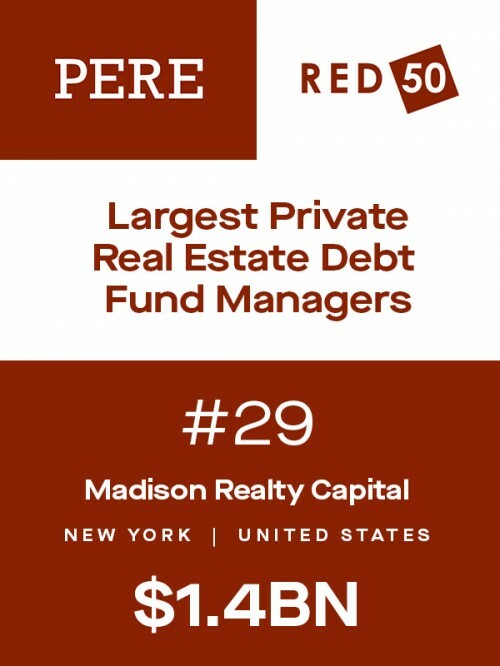 Madison Realty Capital, one of New York’s top real estate private equity firms, made PERE’s inaugural RED 50 list of the top global private real estate debt fund managers. 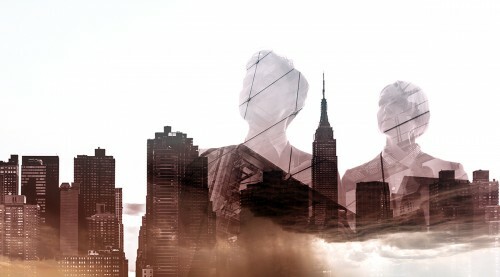 The list was compiled based on debt issuance funds from between 2014 and 2018, a time when MRC was growing rapidly thanks to the burgeoning development market in the city. 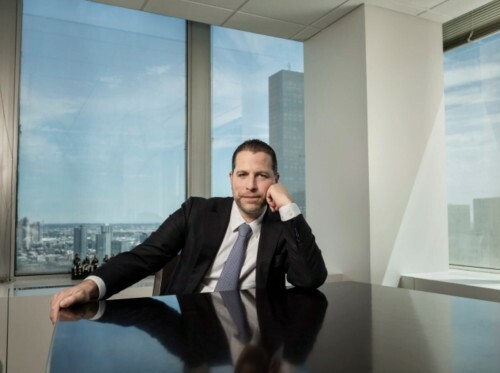 MRC keeps company on the list with big names like Blackstone and London’s ICG-Longbow, with other international firms making up a significant portion of the roster. 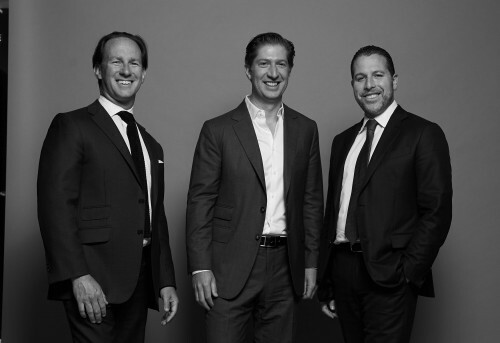 Madison Realty Capital was founded in 2014 by Josh Zegen and has invested in over $10 billion of real estate debt transactions.